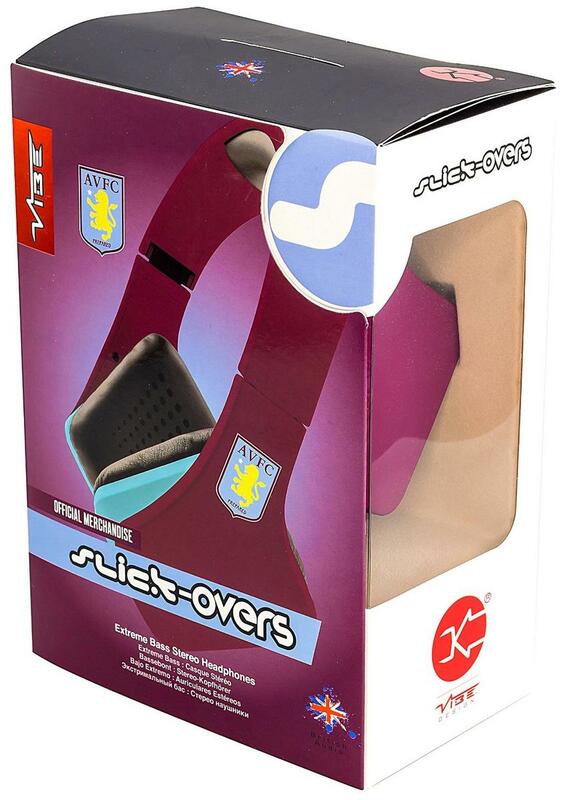 Perfect for the Music Mad Villa Fan! VIBE has a product for almost every audio application however our core focus will always remain on bass enhancement as without bass much of the emotion, the excitement and the energy in music. Slick over-ear AVFC Official headphones are comfortable, stylish and affordable. Sounding every bit as good as they look. 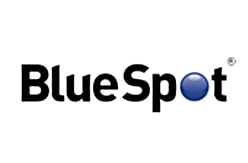 With carefully selected drivers and high quality copper cable, they are capable of delivering incredible sound reproduction. Bass is the Rhythm and Life in all music, without it your only hearing half the song.Vibe Slick Over Aston Villa Head phones are a fresh Looking, Light weight durable over ear. With its Slick Styling and comform fit pads, a Foldable headband great for longer listening periods. With Big Soun that grabs you on the first Listen, enhancing any musical style with ease, using our VIBE Signature Sound. Perfect for anyone looking for more from their headphone. They're easy to wear, look different and have incredible sound. Bass is the heartbeat of all music, our world renowed British audio experts tune the critical sub - bass frequencies to hit low and hard without distortion. 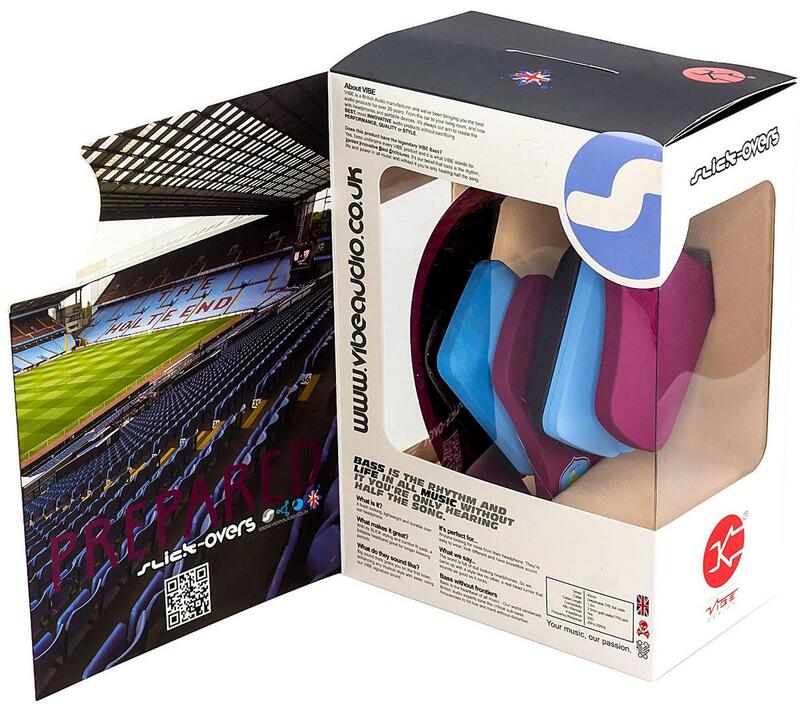 Aston Villa Official Merchandise Headphones. Gold plated 3.5mm right angled jack plug. VIBE Slick Mini headphones feature a fold-up design for easy storage. High quality contruction that?s built to last, won?t let you down.